For 2018, Mercedes-Benz broadens the E-Class range with the E400 and E400 4MATIC coupe, convertible, sedan and wagon. The AMG E63 S sedan and wagon are also new, and both of which employ 4MATIC all-wheel drive. E400 variants are powered by a 329-horsepower 3.0L twin-turbocharged V6, while the E63 employs a 4.0L twin-turbo V8 making 603 horsepower. Like the E300 and AMG E43 models, the new cars utilize a 9-speed automatic transmission. The Mercedes-Benz E-Class comes in several flavors, E300, E400, AMG E43 and AMG E63, with sedan, coupe, wagon, and convertible body styles all available for much of the range. 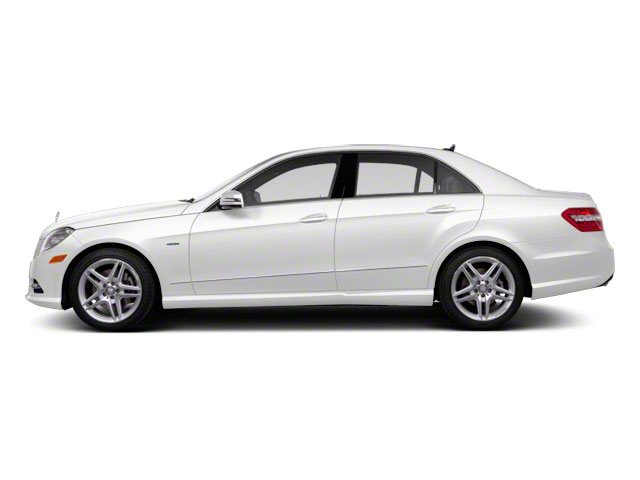 E300 models are powered by a 2.0L turbocharged 4-cylinder engine making 241 horsepower and a strong 273 pound-feet of torque. Mercedes claims that the sprint to 60 mph takes just 6.2 seconds in E300 guise. 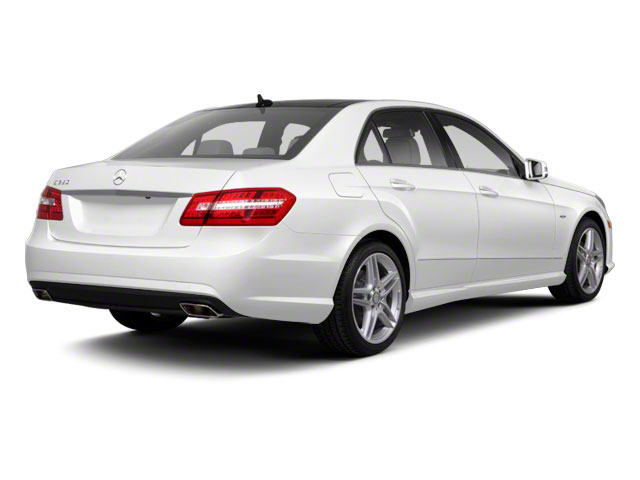 E400 models are powered by a 3.0L twin-turbo V6 that makes 329 horsepower and 354 lb-ft of torque. AMG E43 models draw their 396 horses from a tuned version of the 3.0-liter, while the new AMG E63 wagon makes 603 horsepower and 627 pound-feet of torque from a 4.0-liter twin-turbocharged V8. All engines are mated to a 9-speed automatic transmission; in the AMG cars, the unit is upgraded to deliver faster shifts and rapid-fire downshifts. In the E300 and E400, power is sent to the rear-wheels, while 4MATIC models and AMG models feature Mercedes-Benz's all-wheel drive system, improving traction in tricky conditions. Standard equipment on the E300 and E400 includes power front seats with a memory function, dual-zone automatic climate control, a keyless start system, a choice of 64 different ambient lighting colors, a 12.3-inch central display screen, a voice control system, Bluetooth audio streaming, dual USB ports, LED headlamps and taillamps, a crosswind assist system, rain sensing wipers and 18-inch wheels. E-Class convertibles feature the same type of multi-layer fabric acoustic soft top found on the S-Class convertible. Also included is the AIRCAP wind deflector and AIRSCARF neck heater for a more comfortable top-down driving experience. While the E-Class offers a sumptuous interior, a flawless ride and fantastic handling in its standard guise, the option sheet offers some really good stuff. Mercedes has thrown its hat into the autonomous car ring and properly equipped, the mid-sized sedan will drive down the road nearly on its own, only requiring the driver to touch the steering wheel every 60 seconds to let the system know they're still awake. It's a masterpiece of a system, vastly improving driver comfort and ease of operation. Other available options include a heads-up display system, an automatic parallel parking system, a Burmester 590 watt, 13-speaker stereo, wireless phone charging, active multi-contour massaging front seats with heating and ventilation, a heated steering wheel, Napa leather upholstery, an automatic trunk with a hands free feature, and keyless go. A panoramic sunroof is also optional along with several different interior trim options including black piano lacquer and magnolia wood trim. While the E300, E400 and their 4MATIC counterparts are fast and competent, the AMG E43 and E63 are huge steps up in performance. Handling on the AMG models is aided by air suspension, which can adjust the ride height and damping of the cars on the fly, changing the handling feel from luxury car to sport sedan at the push of a button. Inside, the AMG versions get exclusive performance readouts in the dashboard, a flat-bottom steering wheel and luxurious but sporty interior trim materials. 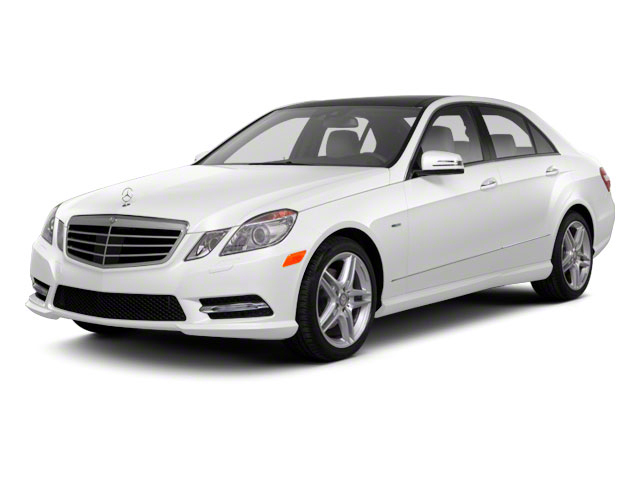 The Mercedes Benz E-Class is a mid-sized luxury car, in competition with Audi's A6, BMW's 5-Series and the Lexus GS. All offer plenty of space, with an array of powerful engines, but none offer the kind of refinement, ease of operation, or model variety of the E-Class. The E-Class also offers great fuel economy for a luxury vehicle, making due (in E300 guise) with a turbocharged 4-cylinder while most of its competitors use bigger and thirstier engines. While the engine in the E300 is small, thanks to turbocharging and an advanced transmission, acceleration remains competitive.